It’s good to finish the season on a positive note, and a solid performance at Ironman Florida delivered that for one of my athletes. Not perfect – we’d set a target of sub-10 hours when we started working together 5 months ago, but a new personal best is something to be pleased with. 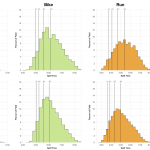 Examining Paul’s report and race data shows a well executed, controlled race despite a couple of mishaps. It provides a good example of consistency across a ten hour day, leaving me to ponder what we need to do to take the next step and break that 10 hour barrier. Paul started the day by completing the 3.8 kilometres in 1:15, a good performance by his standards. 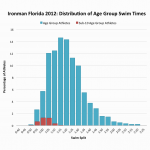 We are in classic age group territory here: no history of swimming and a vague dislike for swimming plus, of course, the difficulty in accessing facilities. The result is inconsistency and reflecting back over the season shows that Paul would typically managed two swim sessions per week when three were scheduled. 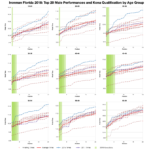 Obviously at this pace there is potentially a need to strongly address technique and make greater use of poolside coaching feedback when available – Paul should attend his swim squad more frequently. Fundamentally he should swim more frequently and I need to be firmer in pushing the swim sets. 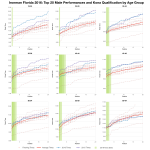 Return on investment is the stance most age groupers will – rightly – take regarding swimming. The investment of time, especially once you factor in travel, for Paul to go from 1:15 to 1:05 for 3.8km is probably more than required to save the equivalent time on the bike. 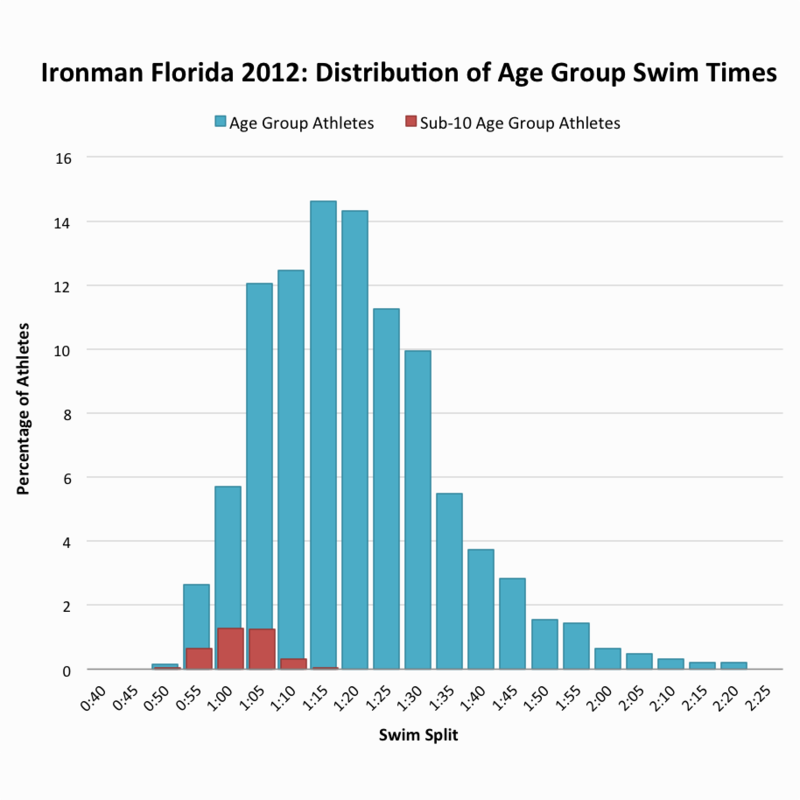 However to counter that, if I look at the 89 age group athletes who broke 10 hours in Florida this year only two swam slower than 1:14 (see chart on the right). Return on investment can be relatively poor for swimming, but if you want to break 10 hours it may be a necessary investment. It’s an unpopular area of training that I think Paul and I need to discuss for next season in the context of his overall goals. For the rest of this race we have power and heart rate to help us appreciate exactly how Paul performed. He delivered a respectable 5:10 bike including time for a puncture and a minor crash not long after. Our race strategy was conservative: start out aiming to hold a touch under 210W and see how that feels, if it’s good then lift this target to 220W and race there. Nothing is ever quite that simple and early on Paul had to contend with a temperamental bike computer and drafting athletes unsettling his pacing goals. Then came that puncture and then that crash, both rapidly and calmly dealt with. 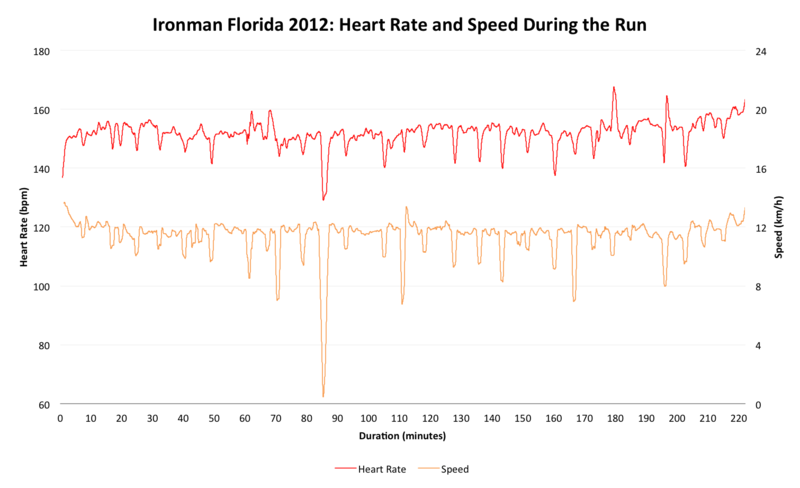 Set backs behind him he assessed the ride and decided he could hold the higher intensity, we can see the rising profile of heart rate and power over the course of the race in the chart below. Starting easy allowed him to push later, but with hindsight we possibly started too easily and there was room to work harder early on. My take away from this is the need to manage Paul’s longer sessions and pacing more closely particularly in that final peak period so we can really focus on a workable race plan. There are frequent moments of doubt in Paul’s race report. Concerns that if he pushed too hard he would suffer later. He raced the entire day conservatively and it paid off. 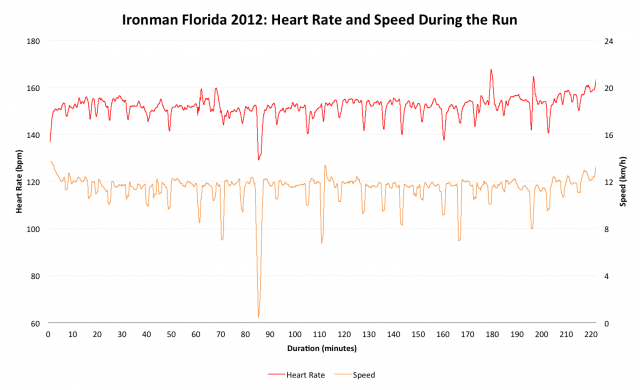 As the heart rate and speed chart below shows he settled into and maintained pace over the course of the Ironman marathon; it’s a fine example of how a good Ironman ends – the run wasn’t easy, but it was sustainable and he finished well. 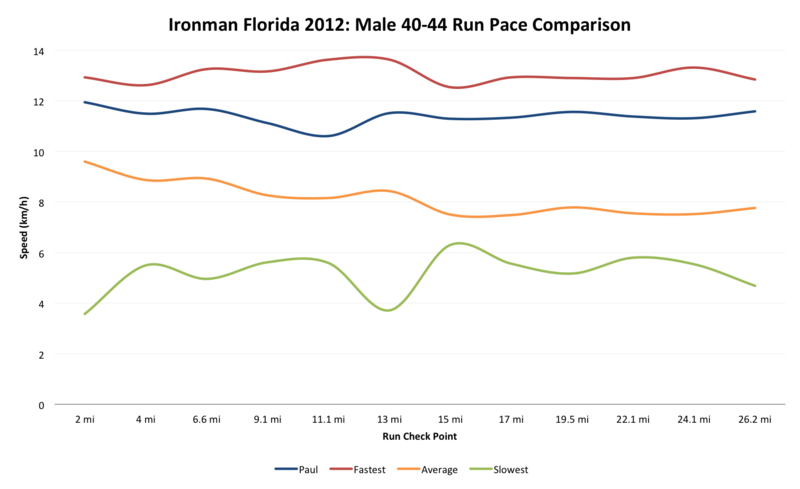 Having extracted all the split timings from the athlete tracker I can also compare Paul’s run performance against the rest of his age group. As the final chart below shows he performed above the average and showed a consistency of running not dissimilar to the age group winner. Pacing is not the issue, turn of speed is. Run training had not been perfect in the peak period, a little inconsistency, partially caused by a calf issue, dampened the final month. Something else to consider in the program – were there elements in the final block of training that might have brought this on. Obviously we don’t want to repeat this next season; inconsistency and injury prior to a race inevitably knock both fitness and confidence. Paul executed the race well, perhaps a little too conservatively, but that’s easy to judge with hindsight. Based on this race I believe we can approach events with more confidence and aggression in our strategy (backed through appropriate training of course), but fundamentally getting to that next level is a question of fitness. I singled out the swim performance, but in fairness in each discipline (and transitions) Paul lies towards the tail end of sub-10 hour performances. If you are notably weaker in one or two of your disciplines you need to be compensating in another. Of course there was the puncture and crash, but neither combine to bring Paul under 10 hours. We need to work to move Paul further up the curve in at least two of the disciplines. Reflecting on our 5 months together we generally did the right kind of training to prepare for Florida, but not always specifically the right kind of training for Paul. This is an area I can improve on to better target weaknesses and also to raise his confidence in his capacity to race hard. 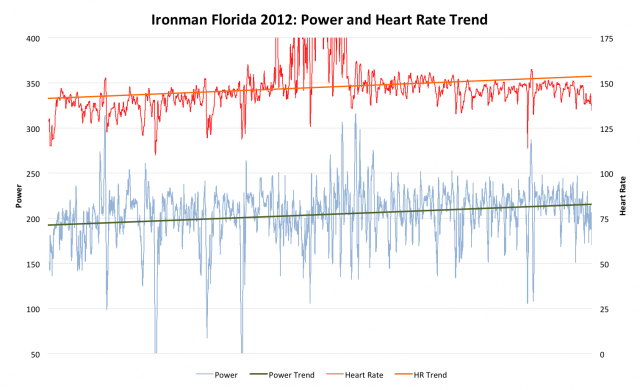 Next year’s goal race, Ironman Lanzarote, will make sub-10 a greater challenge, position is likely to be a better indicator of the step-up in performance we are aiming for. I want to see Paul make inroads into his swim times, hopefully a concentrated week on my Lanzarote Training Camp will be of help there, but there is no avoiding going to the pool. A tighter focus for the next year should see further improvements. Overall though, a new personal best and a solid way to end the season. We’ve had some recovery time and can now start looking at ways to build on these results.